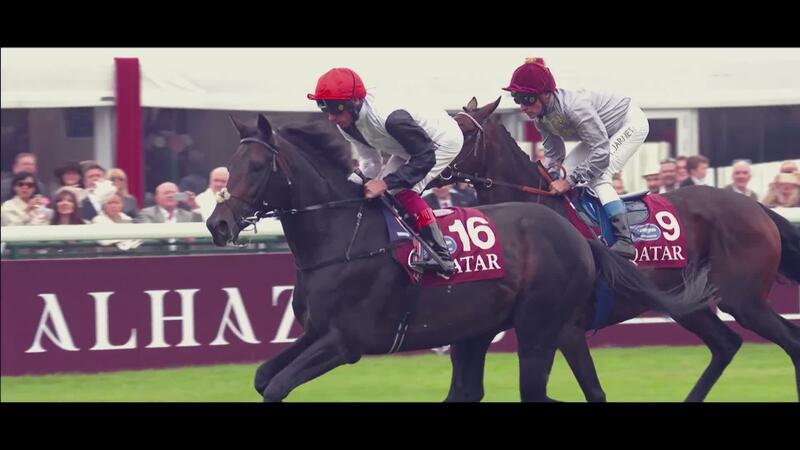 Much talk this week has surrounded the main danger to British fillies Enable and Sea Of Class in the Qatar Prix de l’Arc de Triomphe – and the answer has almost universally been Waldgeist. Seemingly improved as a four-year-old, the Galileo colt represents French master trainer Andre Fabre – the winning-most trainer in the history of the great race with seven wins – and he impressed many onlookers with his victory in the Prix Foy over the Arc course and distance last month. Fabre was in relaxed mood when discussing his chances – and full of respect for Enable and her connections. He said on Friday: “I don’t think the ground is a problem, it was quick when he won the Grand Prix de Saint-Cloud – he acts on any sort of ground. “He’s improved this year, but he also showed top form as a three-year-old. He could have won the Prix du Jockey Club and he ran well in the Irish Derby, in which he picked up a back injury. “He won a Group One at two and now he’s back to his best. Fabre also runs the Godolphin-owned pair of Talismanic and Cloth Of Stars. 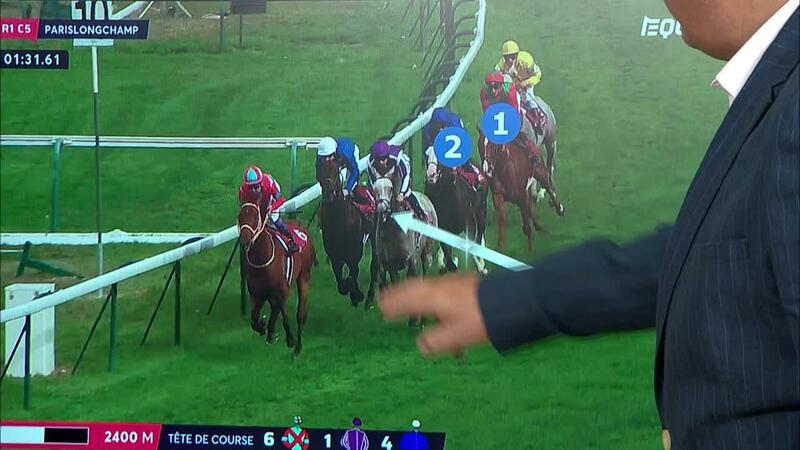 He added: “Waldgeist could have done with being drawn closer to the rail, but he should stay out of trouble at least. “Talismanic and Cloth Of Stars need a bit of luck, but I think they’ll run well. Godolphin’s Lisa-Jane Graffard said of the pair: “I think Monsieur Fabre knows what an Arc winner looks like and we have full confidence in him. “Andre Fabre, in common with Sheikh Mohammed, loves a challenge, and he earmarked the Arc as the target for Talismanic at the beginning of the New Year. “The performances of Cloth Of Stars this year haven’t been on a par with his 2017 season. Last year, he delivered three exceptional performances, having twice lowered the course record at Saint-Cloud and running a blinder in the Arc – a race in which he gave his all. “He gave of himself 100 per cent on each occasion. He has been unlucky this year, and things haven’t gone his way, but he has more to prove this year than last season. Rather forgotten in the build up has been this year’s Prix du Jockey Club winner, Study Of Man. That is partly due to his recent reverses at Deauville and in the Irish Champion Stakes at Leopardstown, but trainer Pascal Bary has not lost faith. He said: “Study of Man is very well and has come out of his Irish race in good order. His fifth place is a little disappointing on the face of it, but seen in a wider context, it isn’t that disappointing. “In a race in which the pace wasn’t overly taxing, the horse in front of him (Roaring Lion) quickened very sharply and that put his nose out of joint a little. “However, he ran on well and has come out of the race in good order. Study Of Man is going to race in a pair of blinkers in which the view is largely unobstructed – so as to improve his concentration levels. “They’re the same as those worn by Dream Well in the Prix du Jockey Club. They’re very small, but should improve his concentration levels. The main aim is that he applies himself well to the task in hand. “His opponents are very good, but he is very well in himself. Some very good horses will be in the field, such as Enable, last year’s winner, and Sea Of Class, who has just been supplemented. “I think the best European performers are all present. We should get a truly-run race and, as often happens, the best horse on the day will win. There shouldn’t be any snags.